RBC Run for Kids 2016 | JustRunLah! 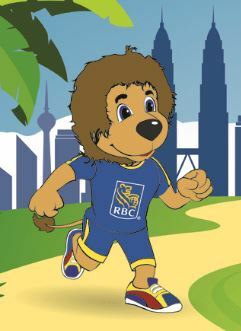 All funds raised by RBC Race for the Kids Kuala Lumpur will assist Ronald McDonald House Charities Malaysia to build a Sensory Room at The Selangor and Federal Territory Association for the Mentally Handicapped (SAMH) in Brickfields to benefit youths and children with special needs and learning disabilities. Please provide a link for registration.